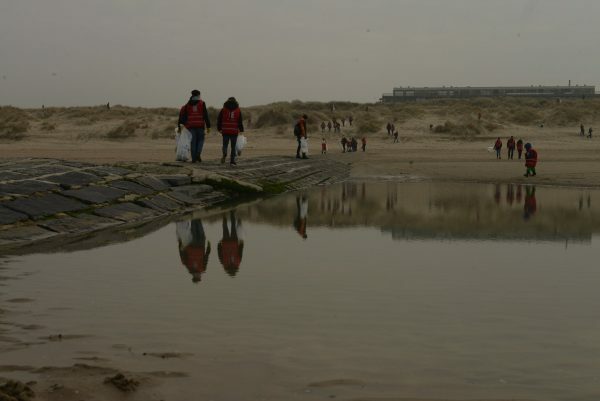 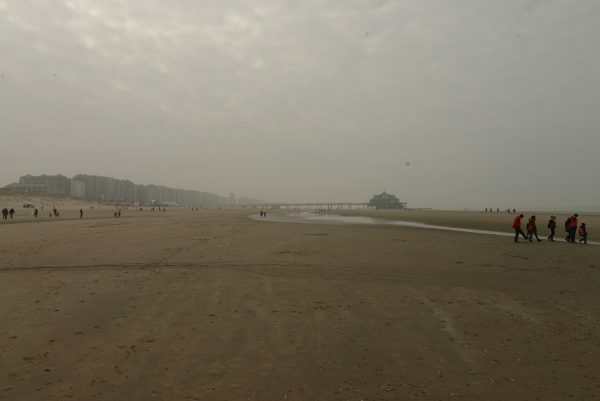 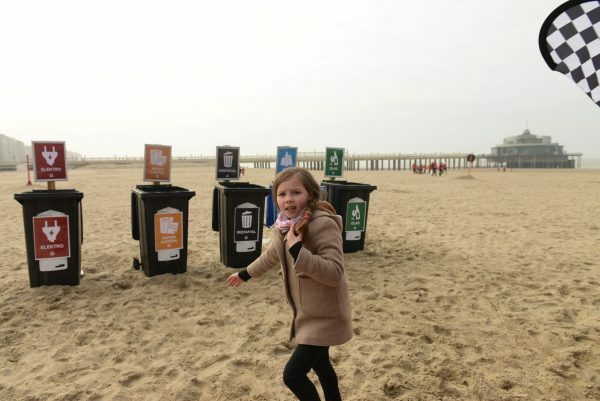 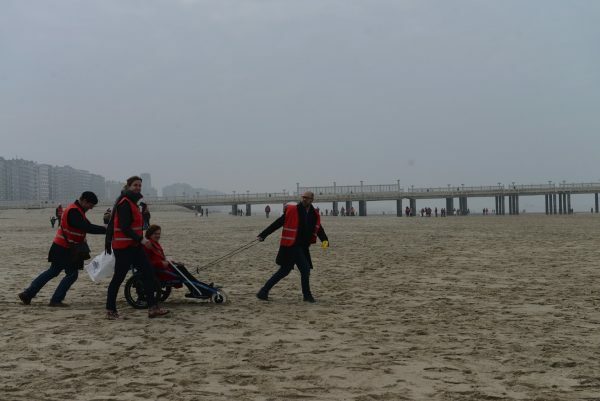 We can all head to the Belgian coast because our beaches are clean again! 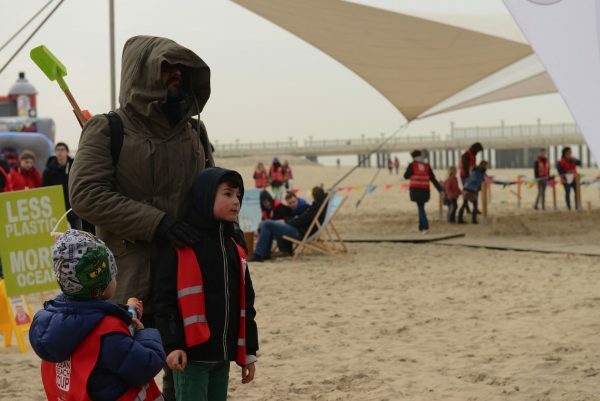 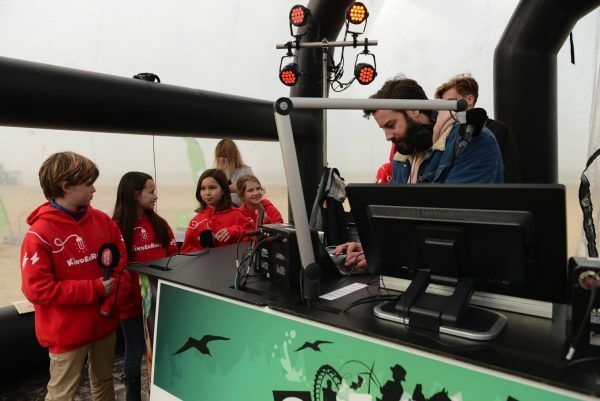 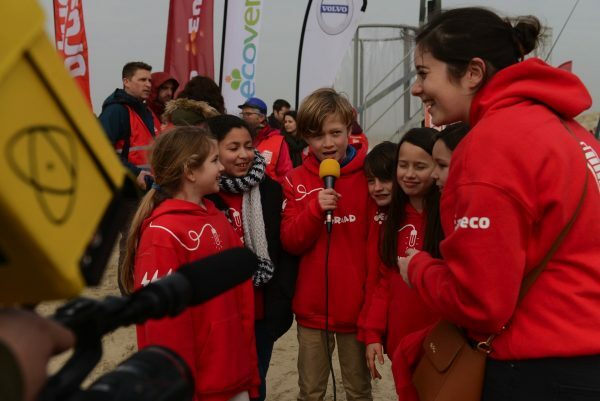 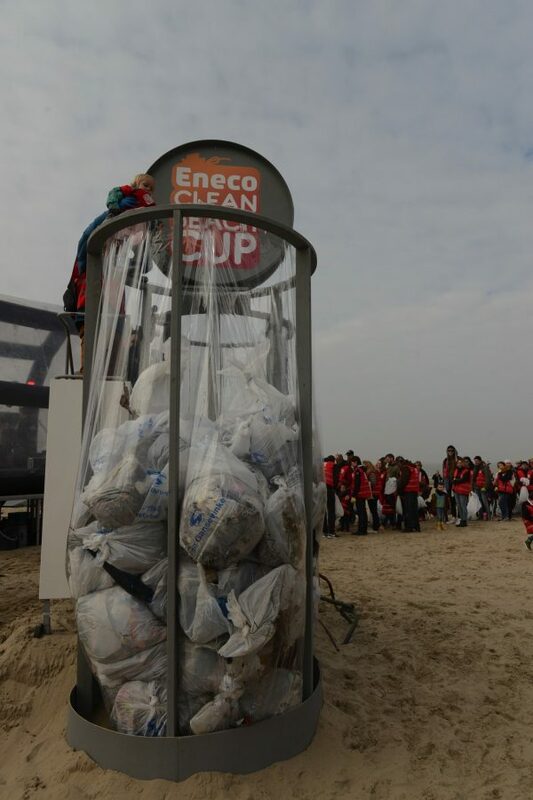 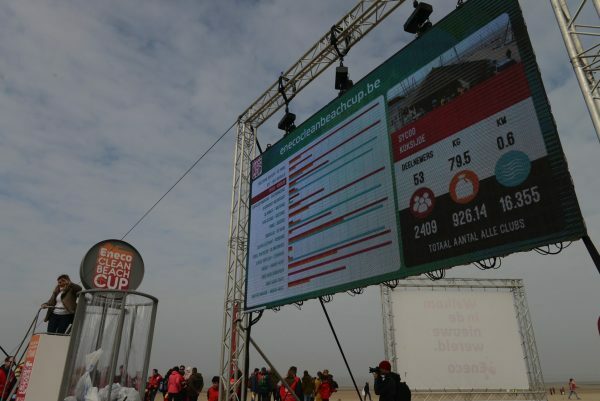 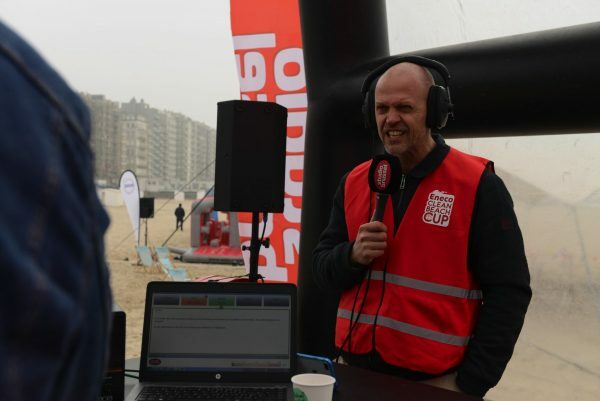 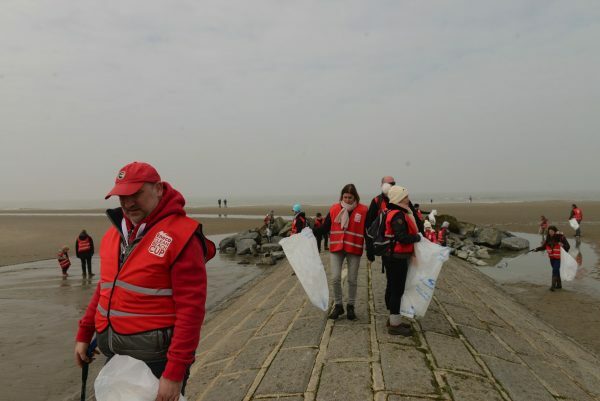 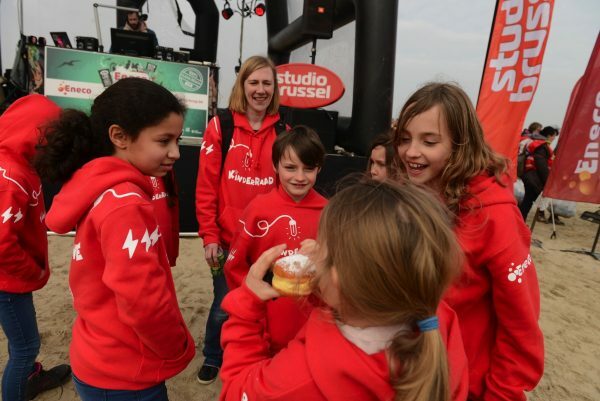 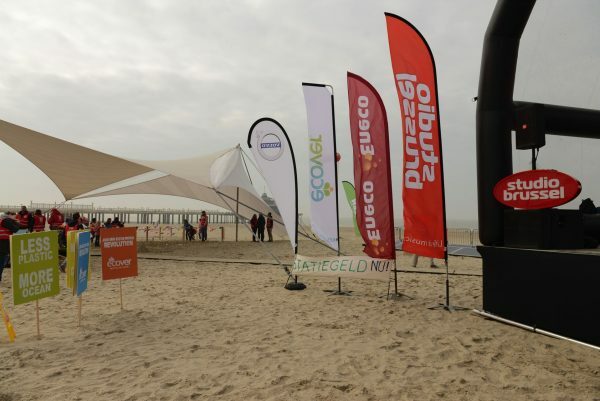 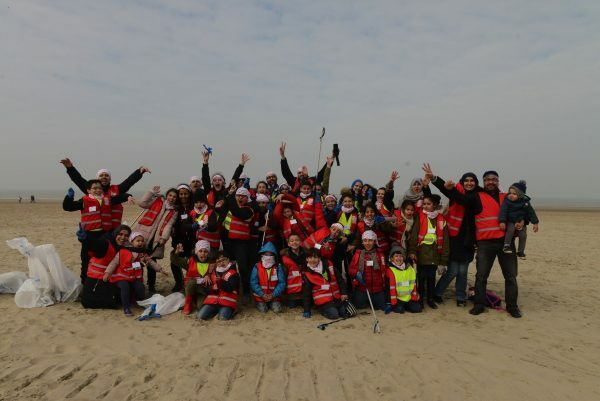 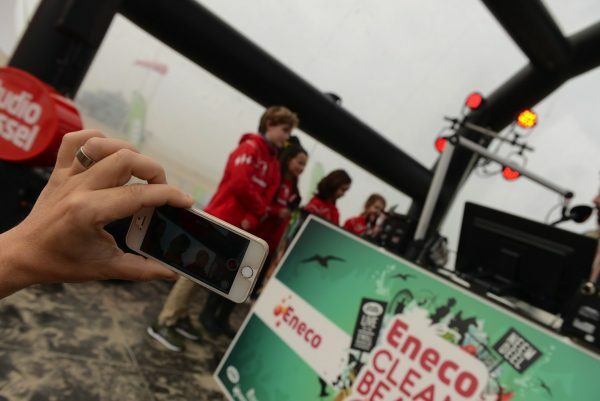 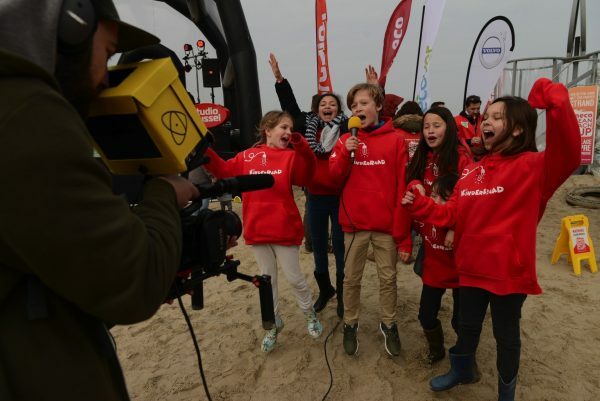 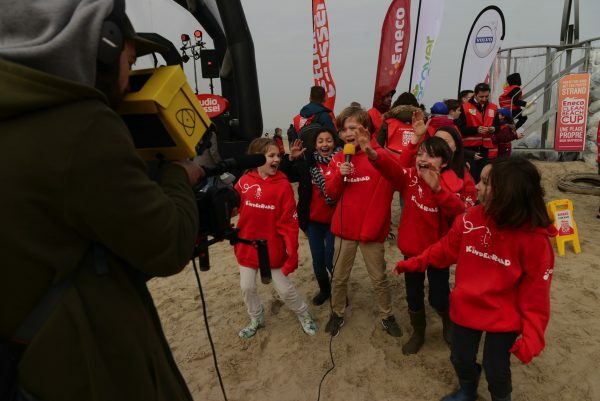 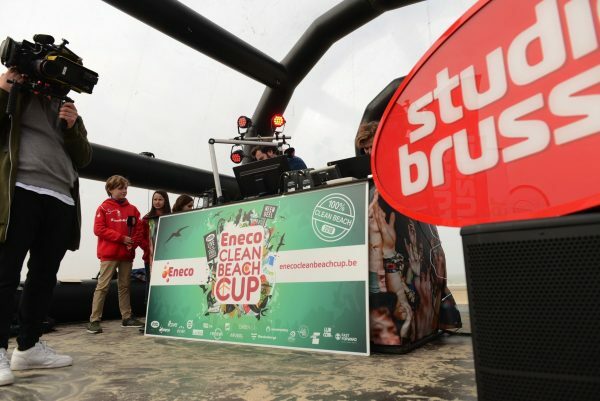 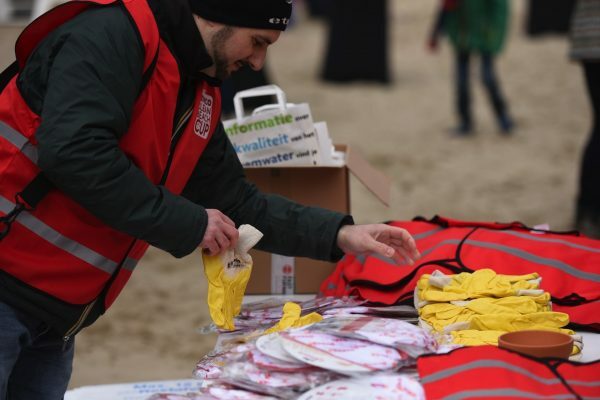 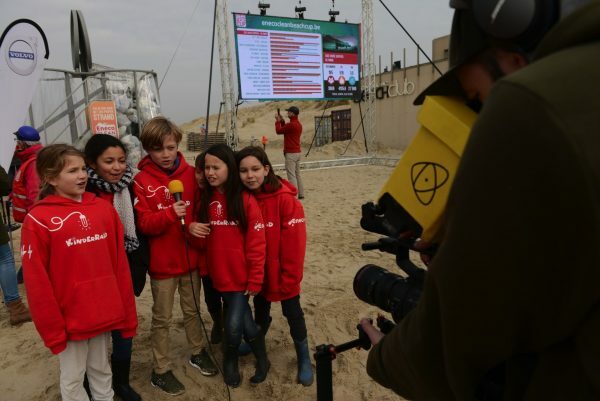 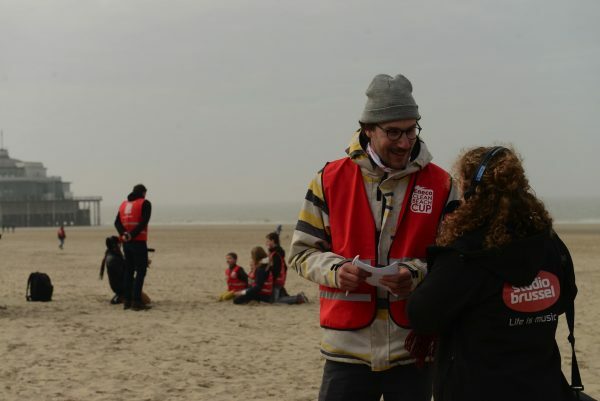 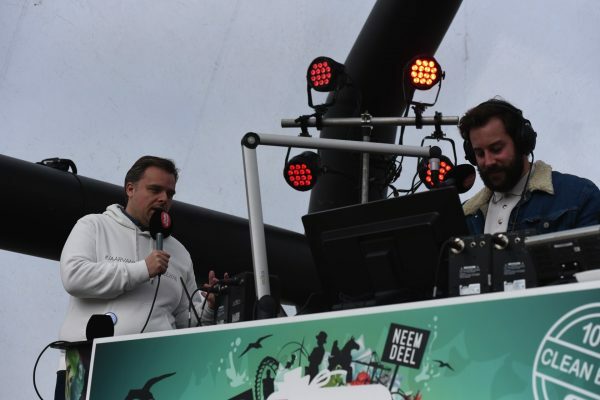 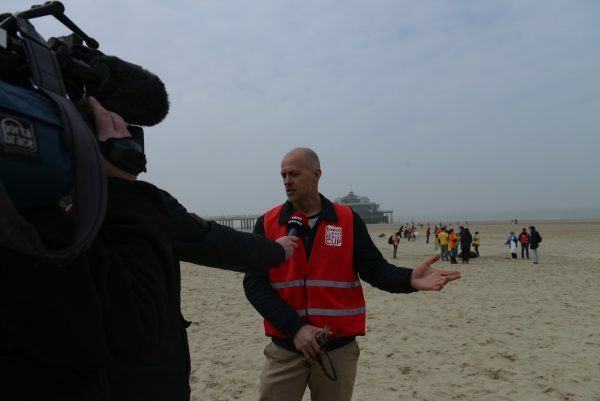 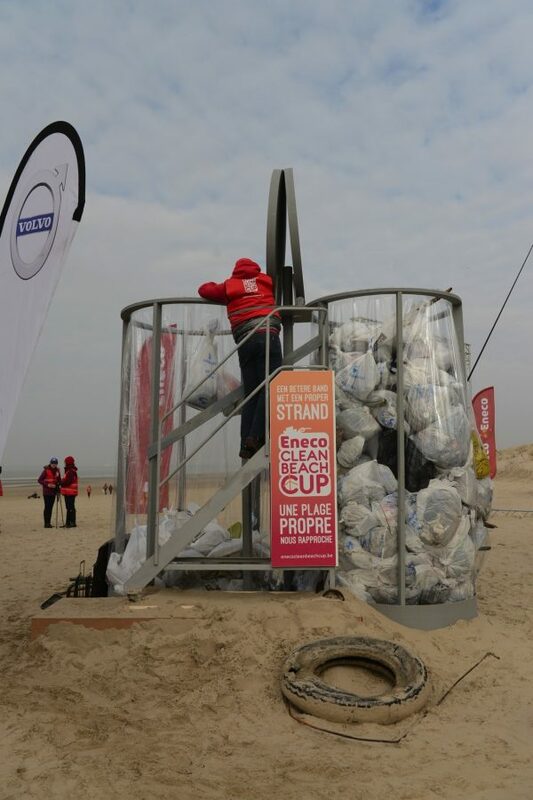 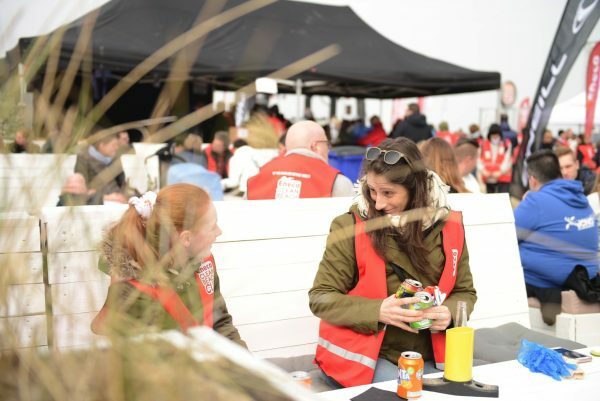 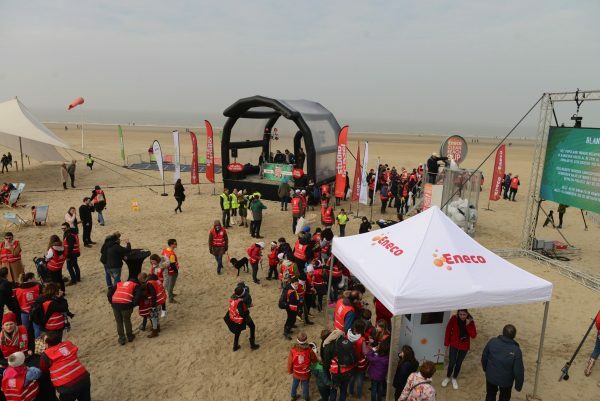 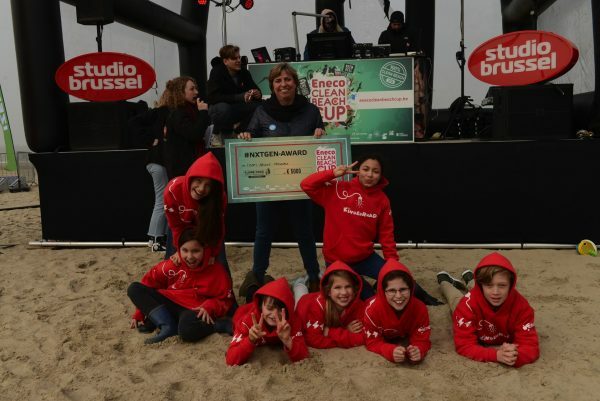 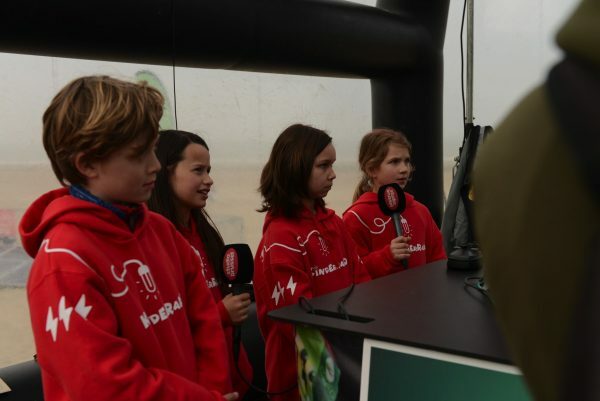 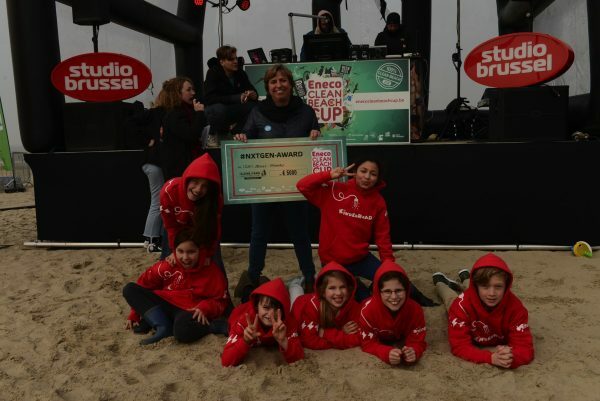 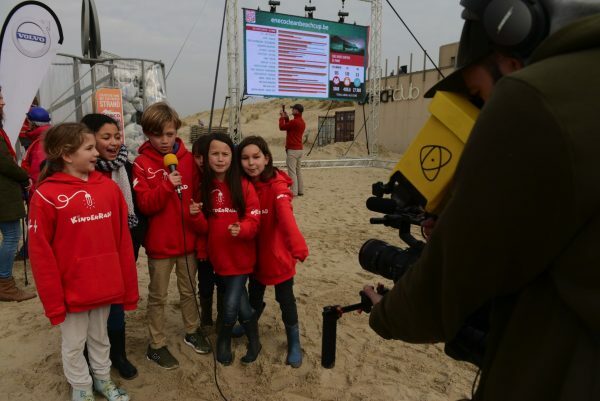 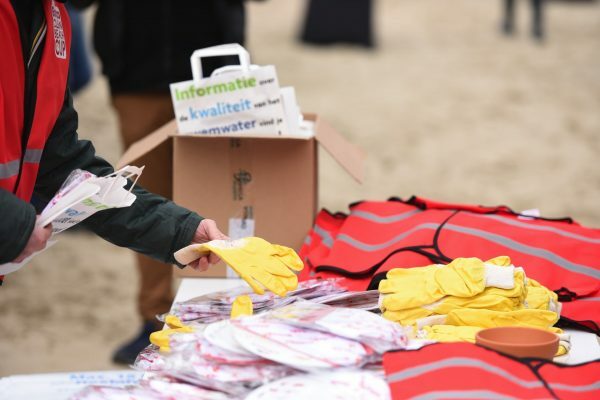 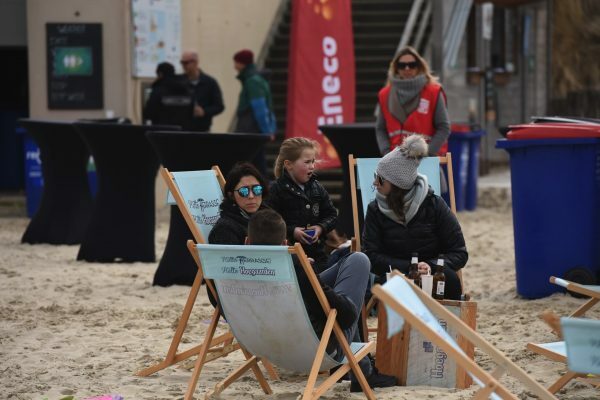 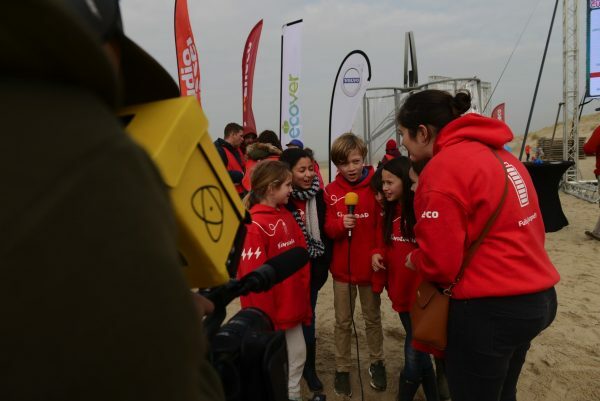 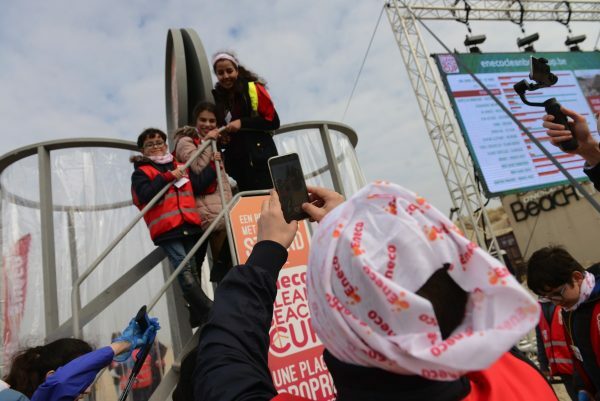 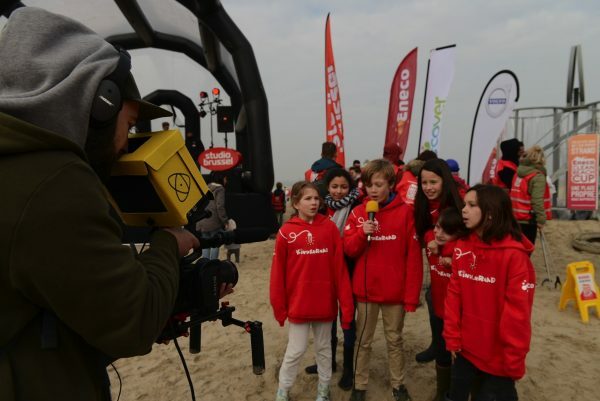 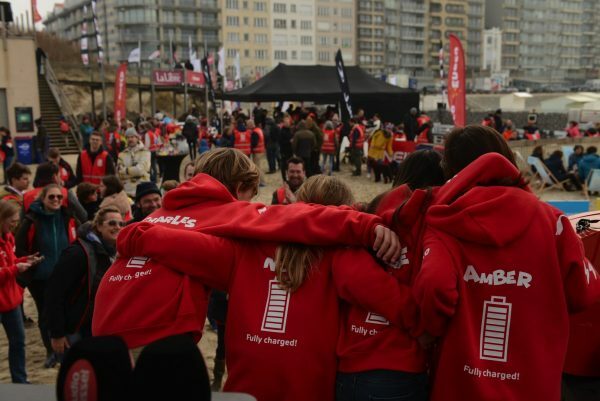 Fast Forward and Eneco sent a determined clean-up team of 3748 volunteers to the annual Clean Beach Cup. 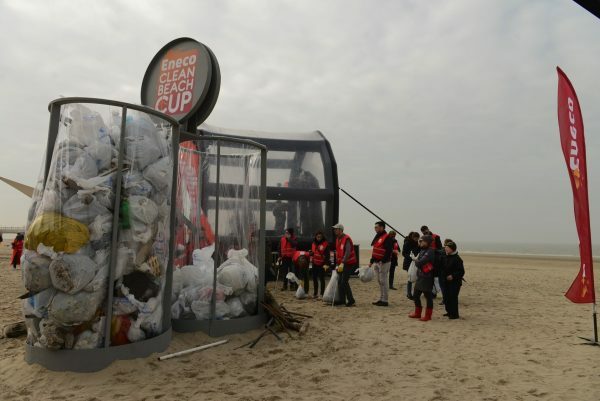 And about time! 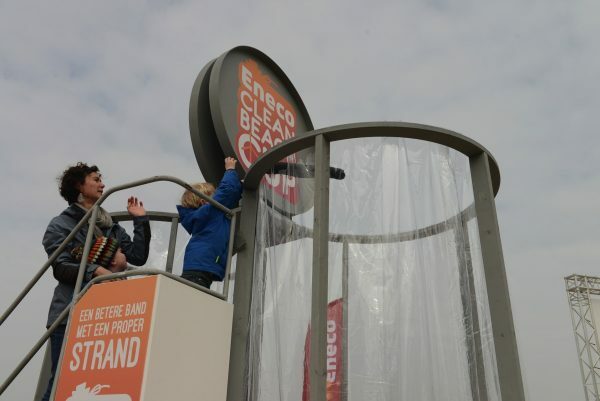 The hard-working cleaners collected as much as (hang on to your hats) 5.5 tonnes of waste. 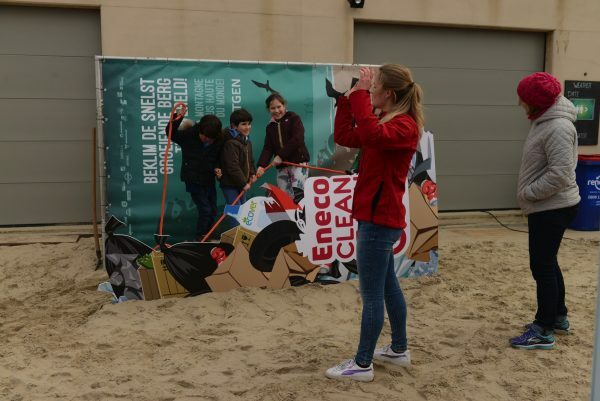 Surfing on a mountain of waste is not what you want to be doing. 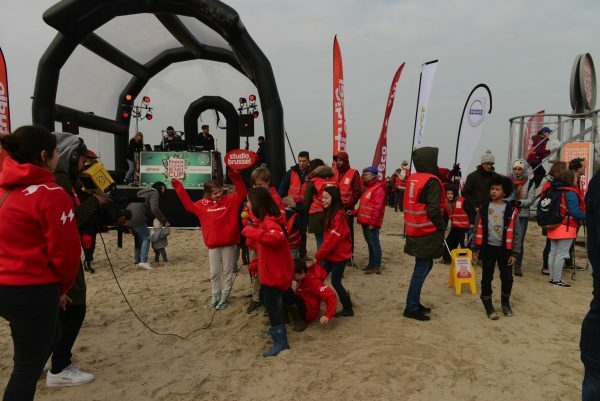 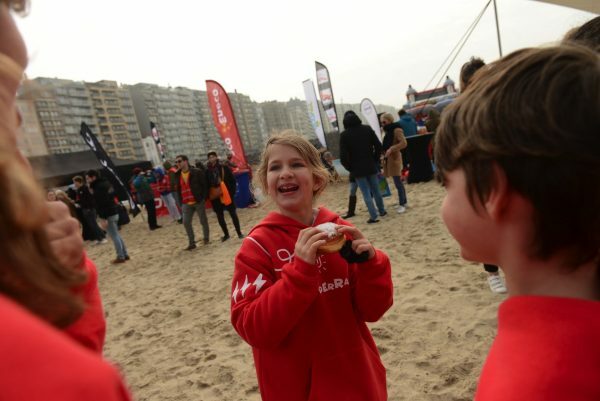 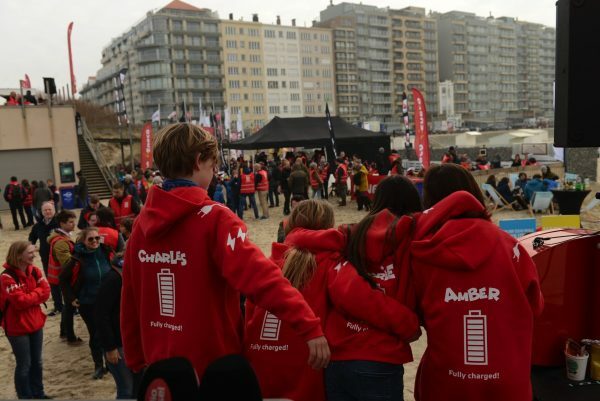 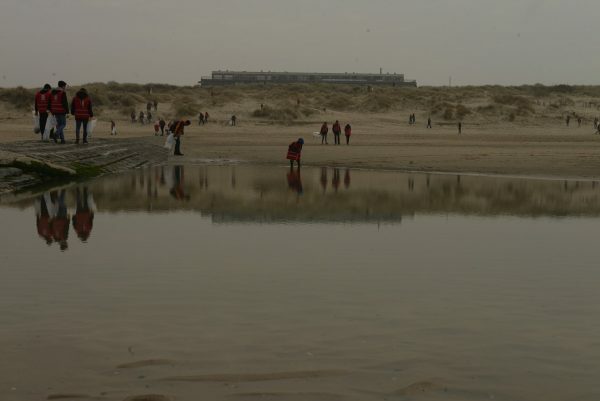 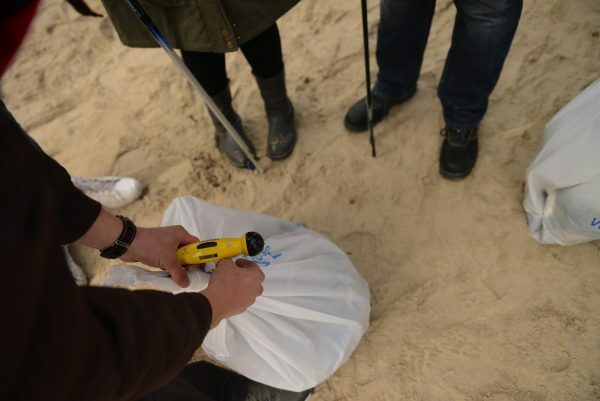 Belgian coastal surf clubs prefer clean waves and took charge of the biggest beach clean-up of the year. 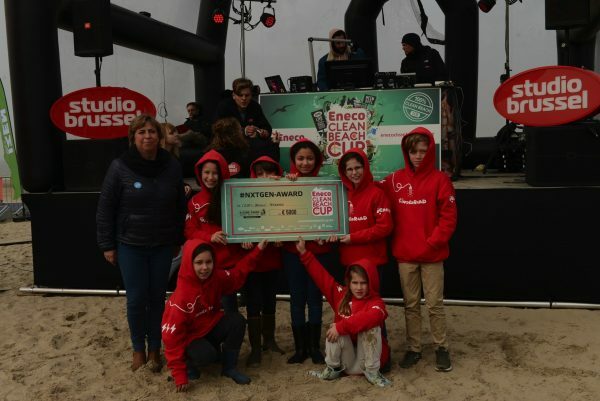 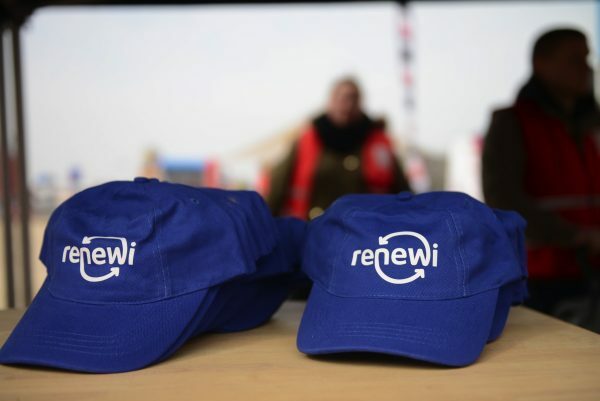 Eneco provided 25,000 euros for the coastal towns that came up with the best ideas to stem the tide and reduce the flow of garbage. 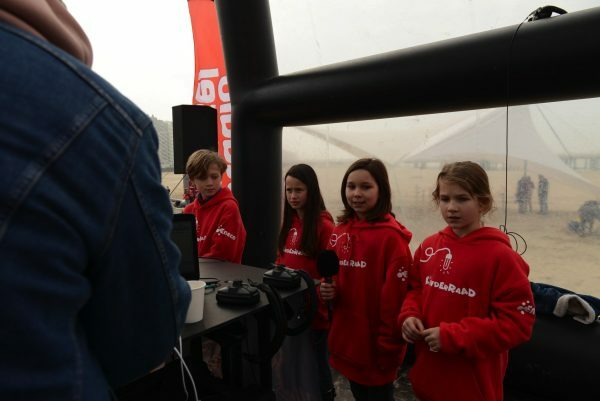 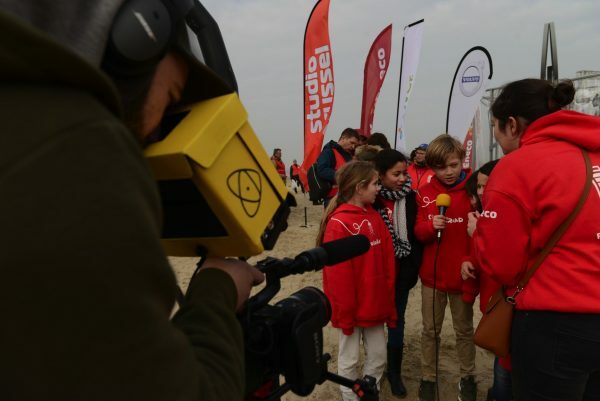 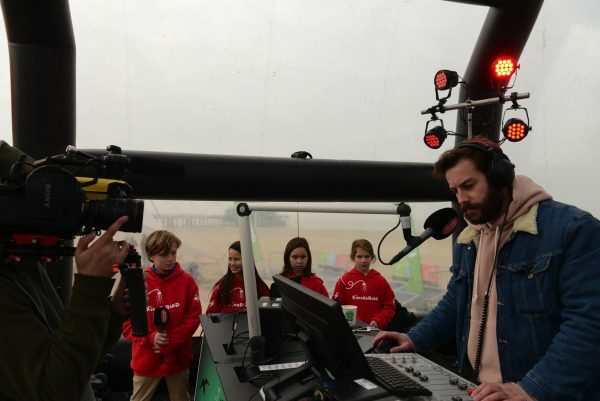 To draw as much attention as possible to this necessary initiative, Studio Brussel broadcast live from Blankenberge on 25 March.